Should I Buy A Cover For My RV, 5th Wheel or Travel Trailer? You have made an investment and now you are faced with a decision. You do not want leaks or cracks in a seal to develop over time because your lovely motor home, pop-up or trailer was exposed to the elements. We all know that the weather can do serious damage to our expensive RVs or travel trailers or any items we own over time. 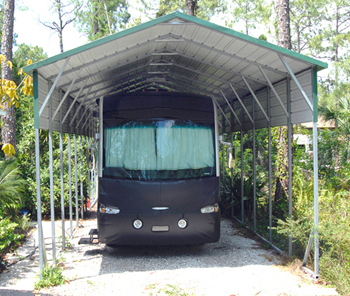 It just makes sense to protect these valuable investments with an RV cover, carport, garage or similar sturdy structure. There are many important considerations when pondering this type of purchase. Investment: A simple carport starts as low as $595 and additional features go from there. There are many factors to take into consideration but the main factor is your investment. It takes money to buy anything and in order to protect it with a sturdy structure, this also takes money so you want to be sure that you are spending your money wisely and getting the best deal you can. Ground: Another factor to consider is the ground area where your structure will be placed; is the ground level within 9 inches? Do you want the ground to have concrete or asphalt before the structure is erected? Will you need to have the ground prepared in advance of the structure’s placement so that getting in and out of the area and/or parking a trailer, etc. becomes easier for you in the future? Structure: Some considerations regarding the structure itself would be: Do you want a structure that covers the top and sides? Would you prefer the coverage include the top, sides and back? Perhaps you may want all sides closed with a door and a window or two and a concrete floor. There are many factors involved in the layout of a protective structure. 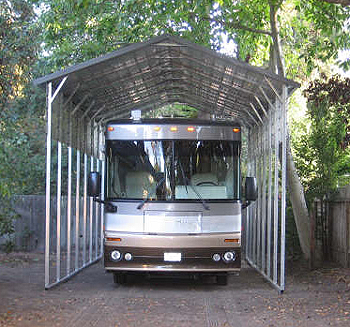 Note that our RV Covers and carport structures are available in 12 gauge or 14 gauge steel framing with 29 gauge steel panels on the roof and sides. 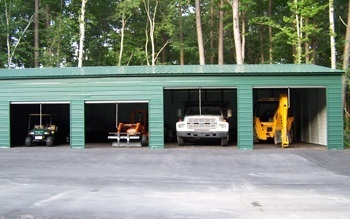 Also, see the pictures to notice just some of the many choices of side coverage available on these tall carports. Area: More factors for consideration in certain areas of the USA include: Will a permit be required in the area where the work will be done? How about wind and snow load requirements, do these apply to you? Are you familiar with engineering prints? Where required, we provide engineered drawings with wind or snow load certifications. Taking all of these factors into consideration, you can ask yourself if you feel you should buy a cover for your travel trailers sheds or metal carports kits for travel trailers. This is a good subject to consider and perhaps one to revisit as the seasons change. Learn more about our sturdy structures and their fantastic coverage aspects here. Speak with someone or request a call back about structures here. Metal carports for a travel trailer should be tall enough to fit any size travel trailer or recreational vehicle with room to spare. There should be room for the air conditioner that many fifth wheel trailers or RV’s have on top of them once the vehicle is driven under a metal carport. Coverage on the sides is another good consideration on a metal carport. 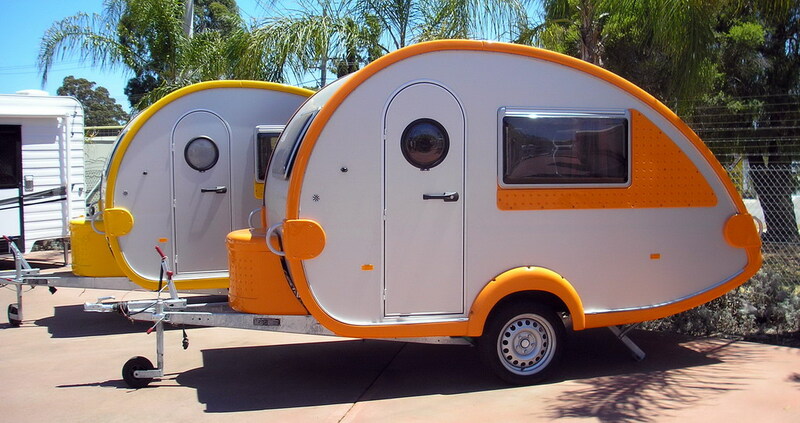 Do you want to shade the sides of your RV or pop up? Do you only want to shade the top of your steel carport? Or do you want to completely enclose the sides of your structure? Some people want to close in the sides of their cover in partially, which can be done as well. There are many options when it comes to metal carports for a travel trailer, and you want to be sure you can see what is out there. As always, when it comes to researching metal carports, it makes sense to be an educated consumer. Doing your homework first pays off in the long run. Make sure that you get the right structure so that your money is well spent! Please feel free to contact us with any questions you may have.